Smoked everything, all the time! That should be our motto. This simple recipe will add an element of surprise to corn on the cob, salmon off the grill, mashed potatoes, sautéed spinach or even fresh crusty bread. Your restaurant guests will want to know your secret! Make several days ahead and keep for up to three weeks in your refrigerator. 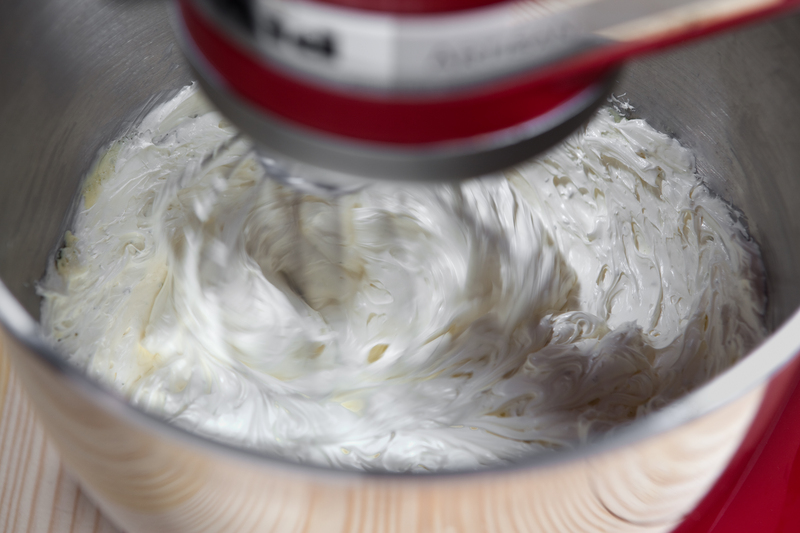 Let butter soften to room temperature in a stand mixer bowl or stainless steel mixing bowl. Season the butter and add vinegar. 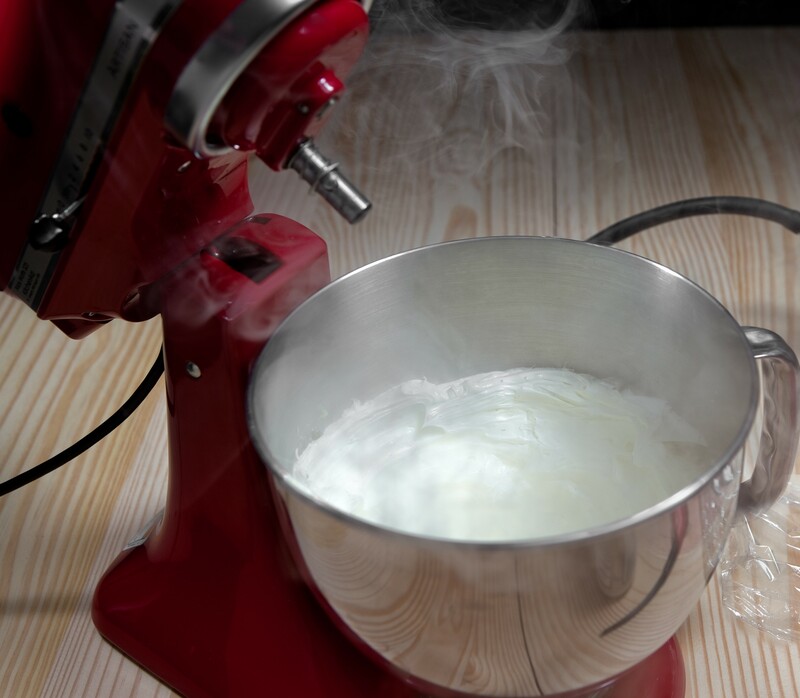 Whip the butter on medium speed in a stand mixer with whip attachment or use silicone spatula, if a stand mixer is not available. Wrap the top of the bowl with plastic wrap. 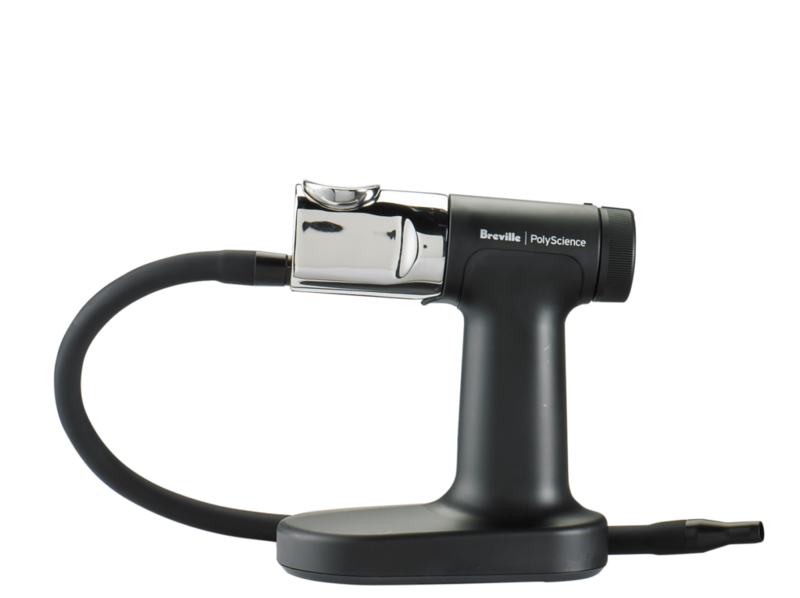 Use the Smoking Gun Pro and trap enough smoke to form a dense cloud under the plastic. Let stand, undisturbed, for 5 minutes. 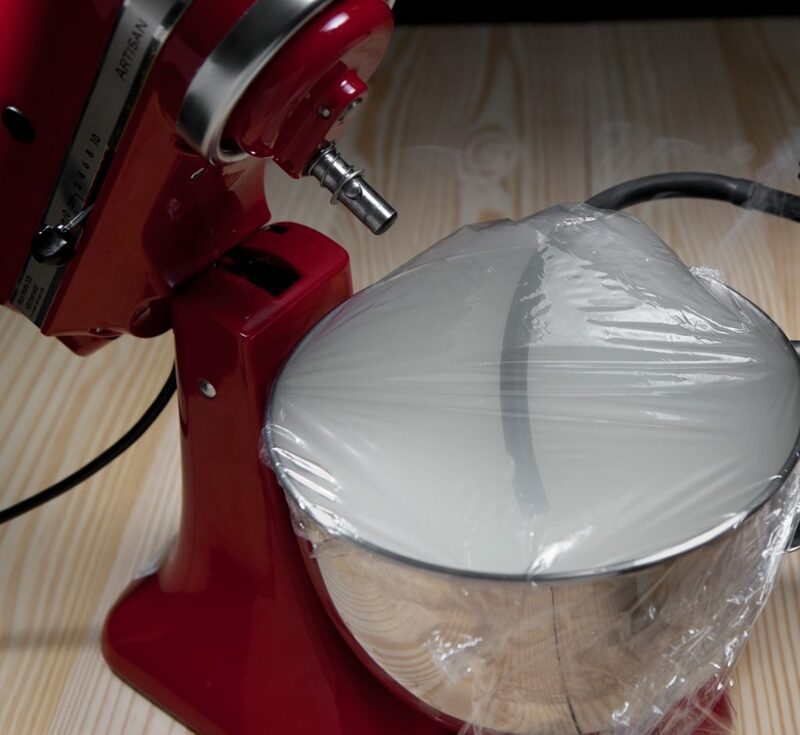 Release smoke, remove plastic wrap and whip/fold to incorporate smoke flavor. If a stronger smoke flavor is desired, repeat steps 4 and 5.